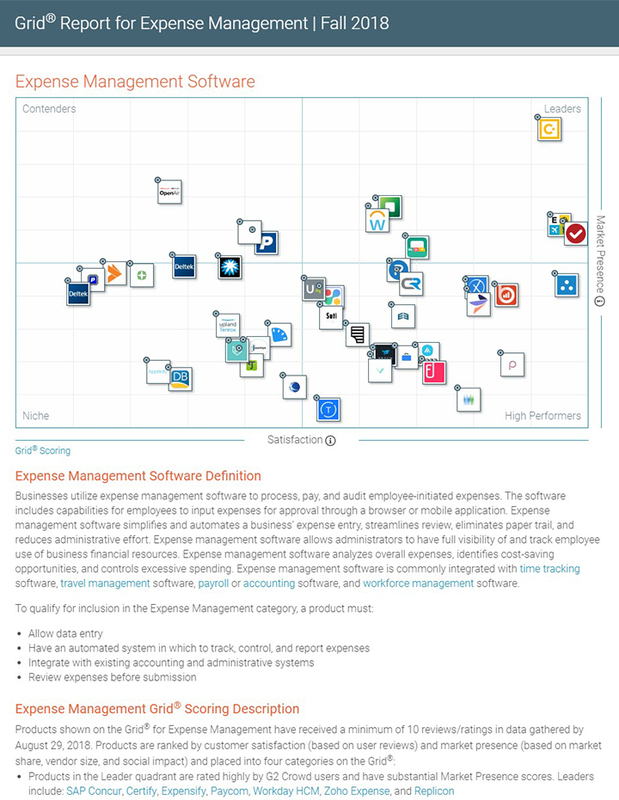 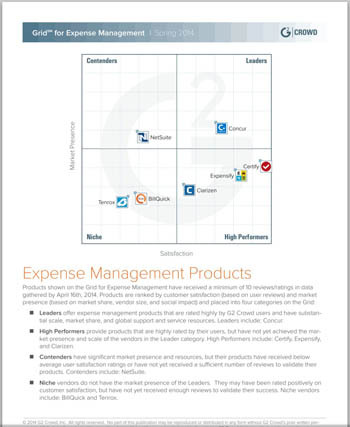 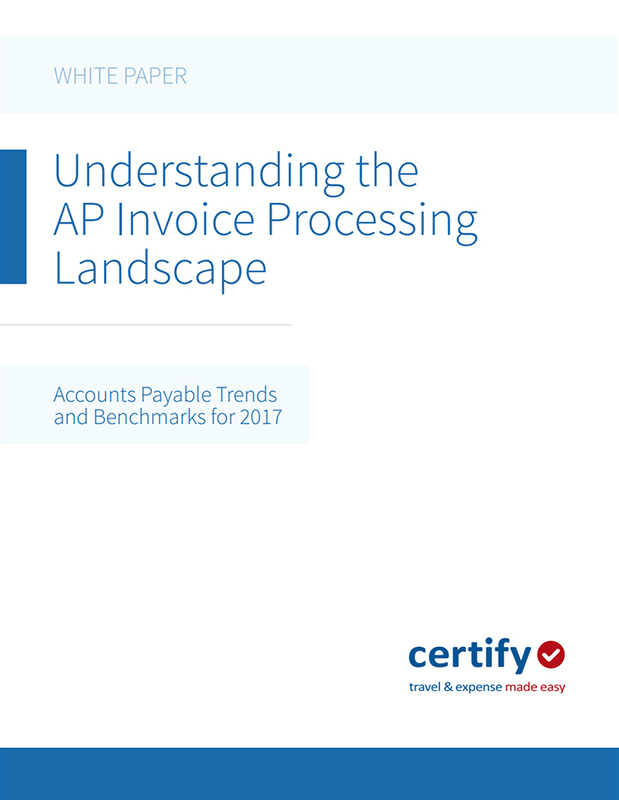 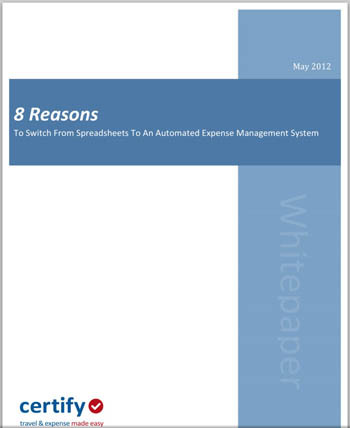 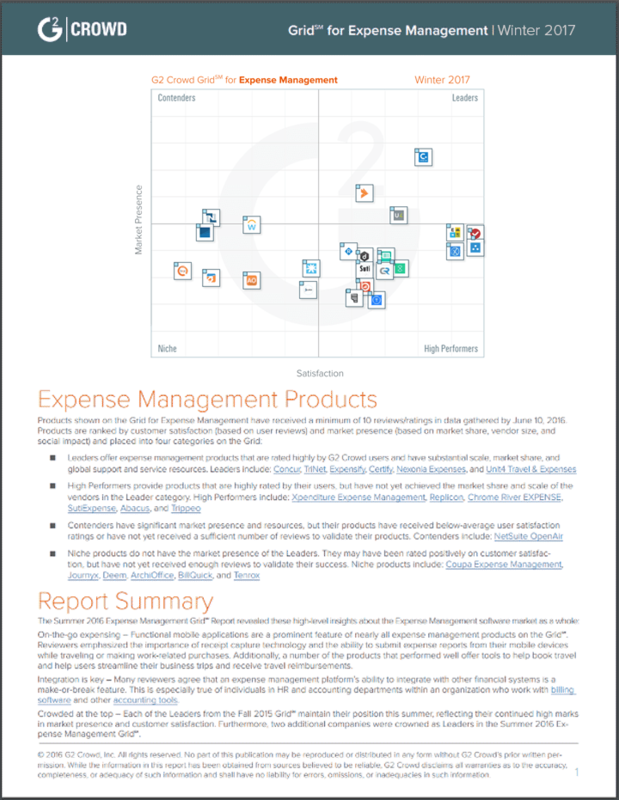 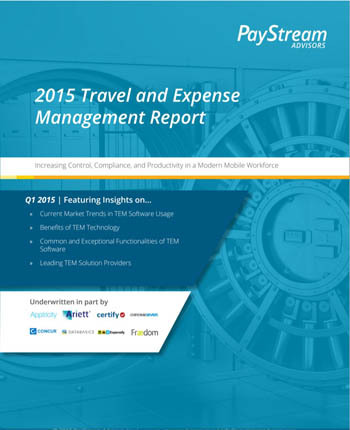 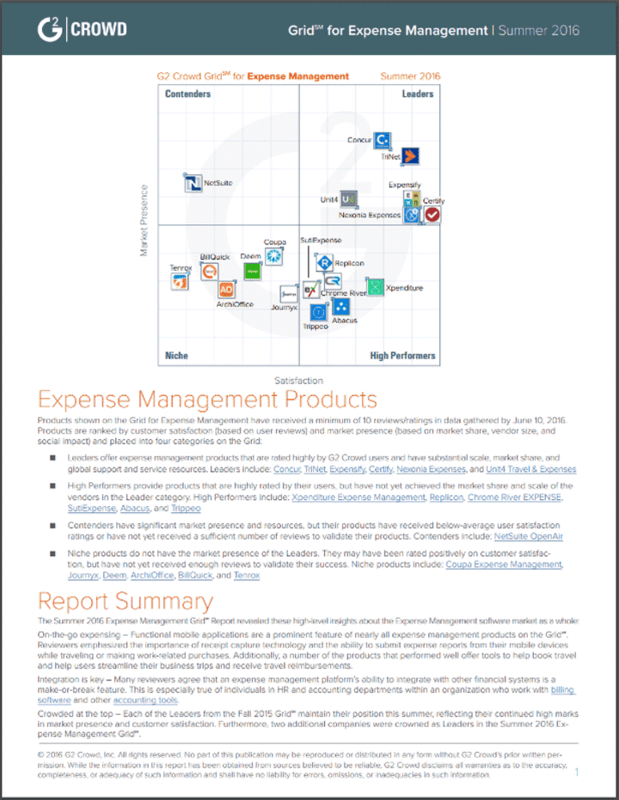 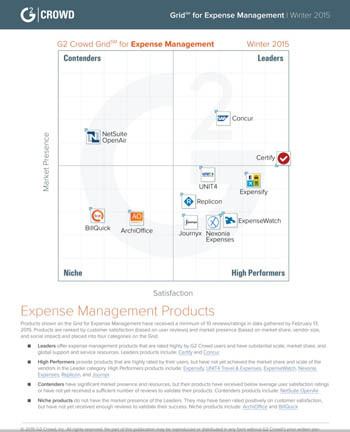 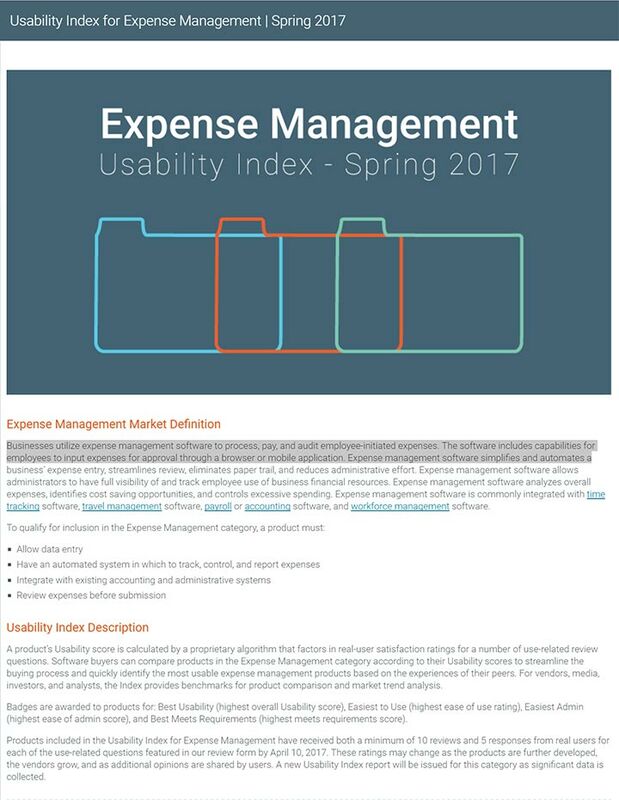 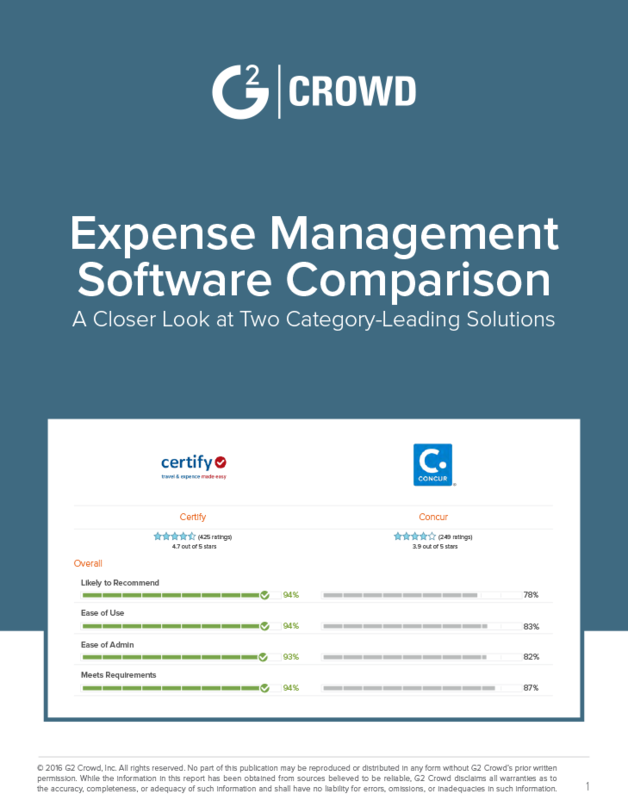 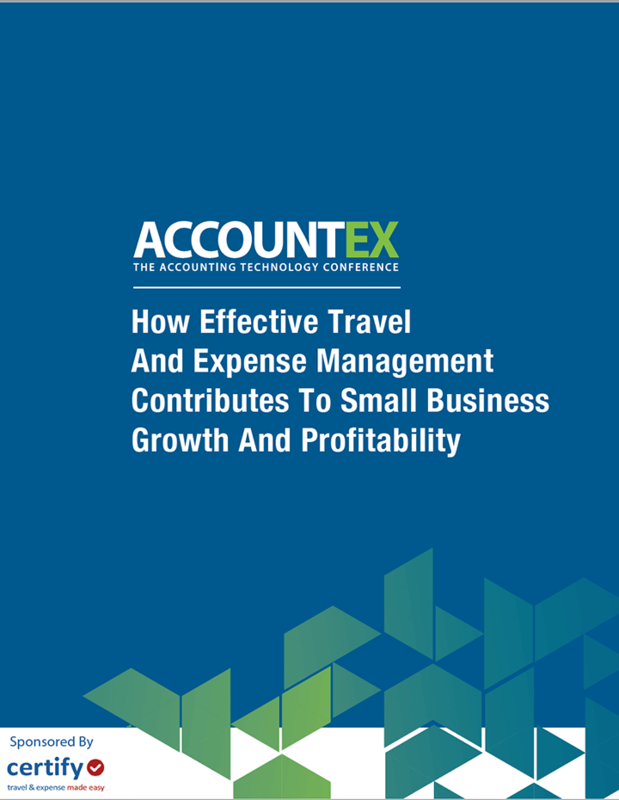 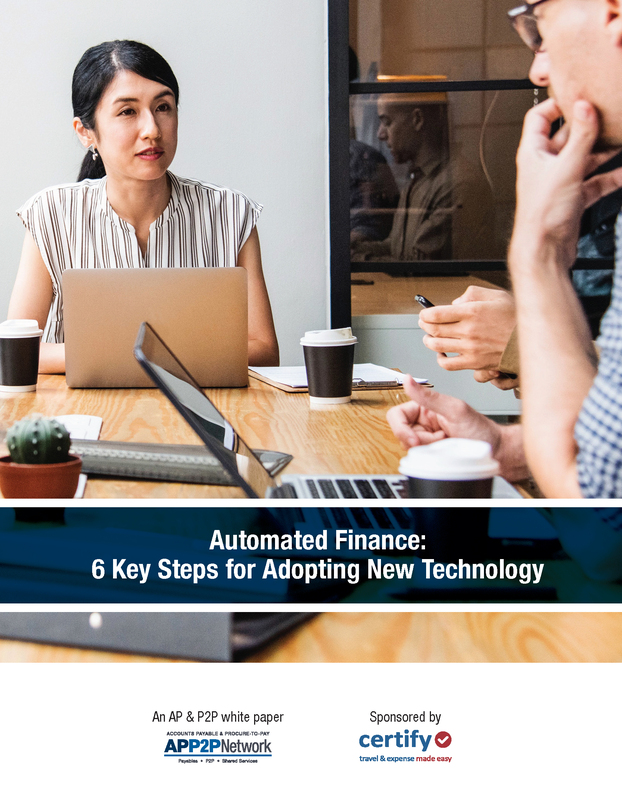 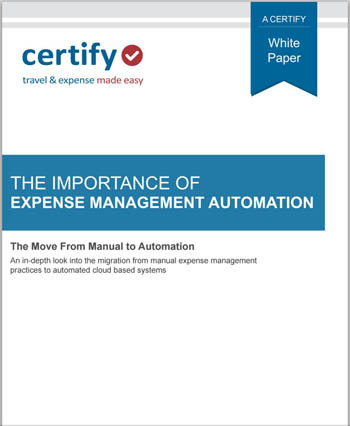 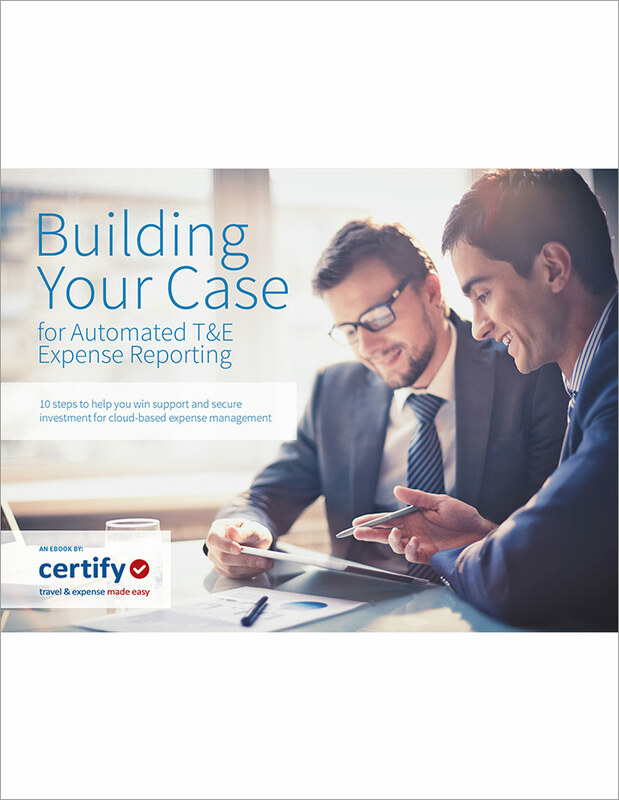 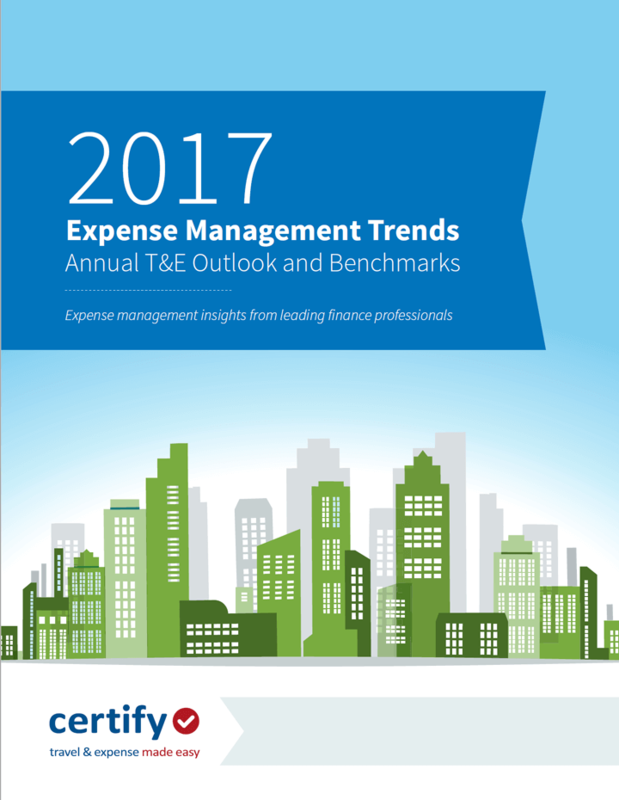 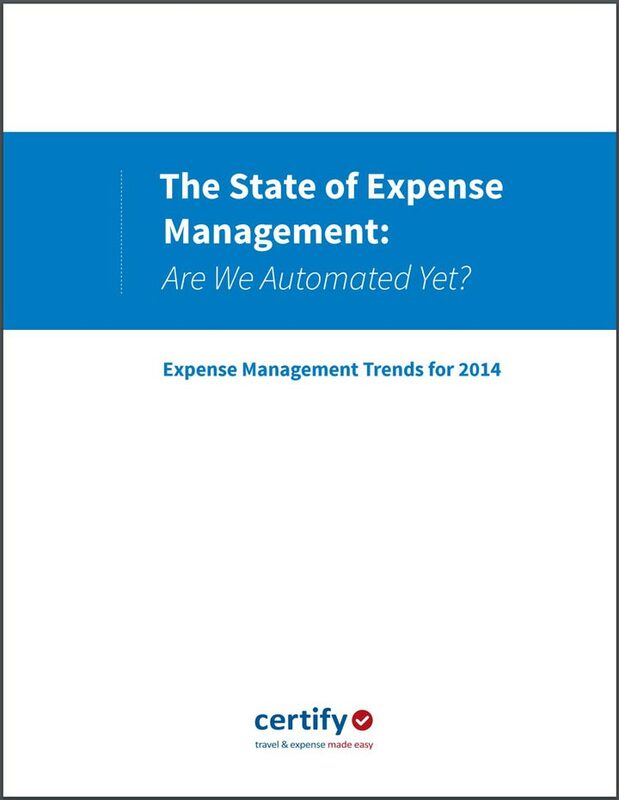 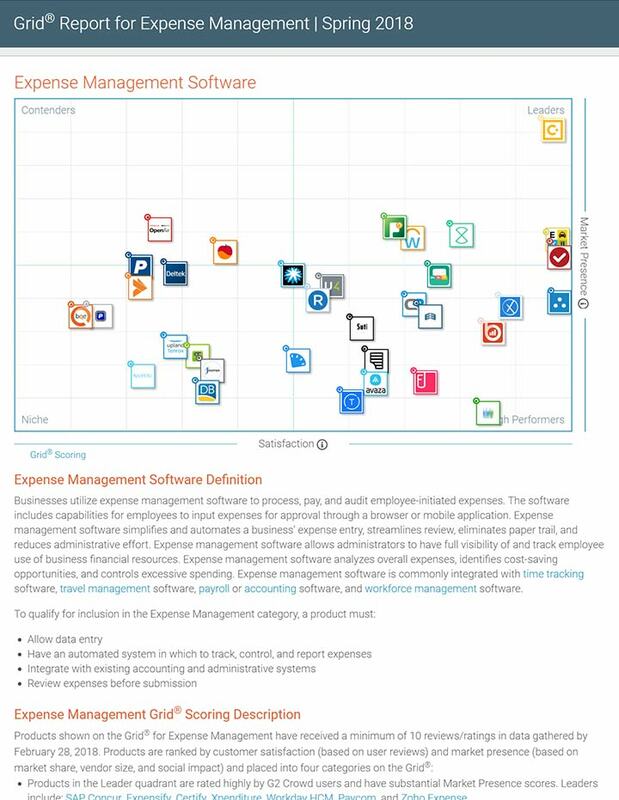 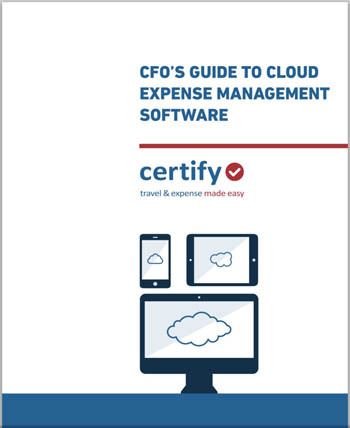 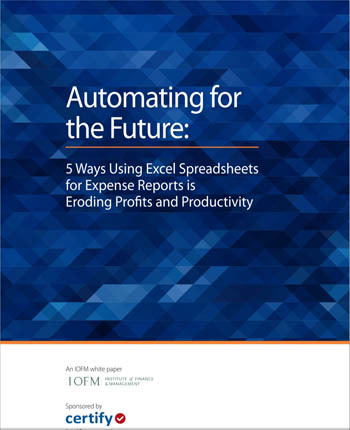 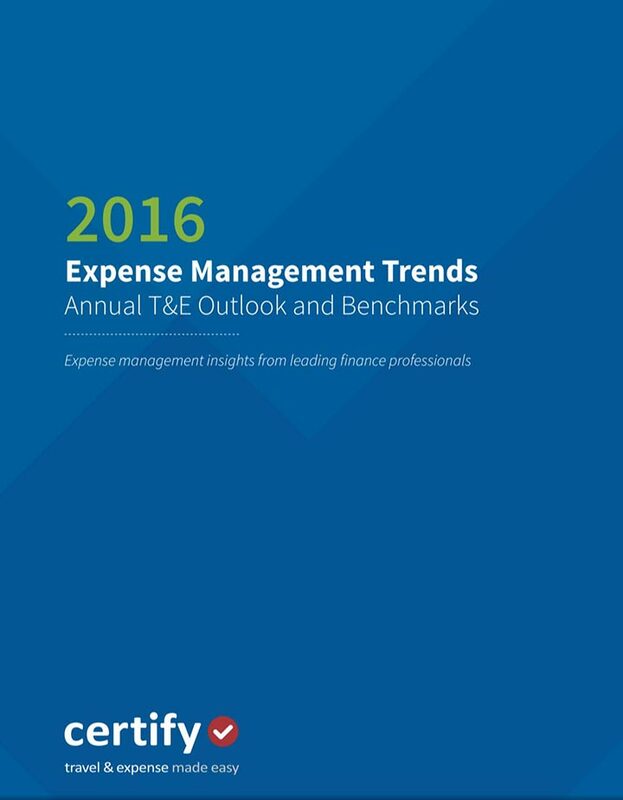 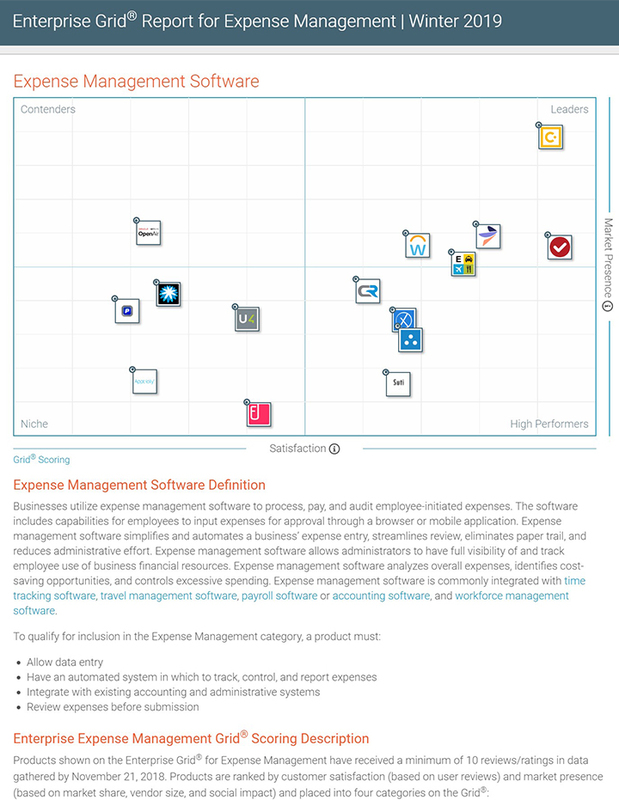 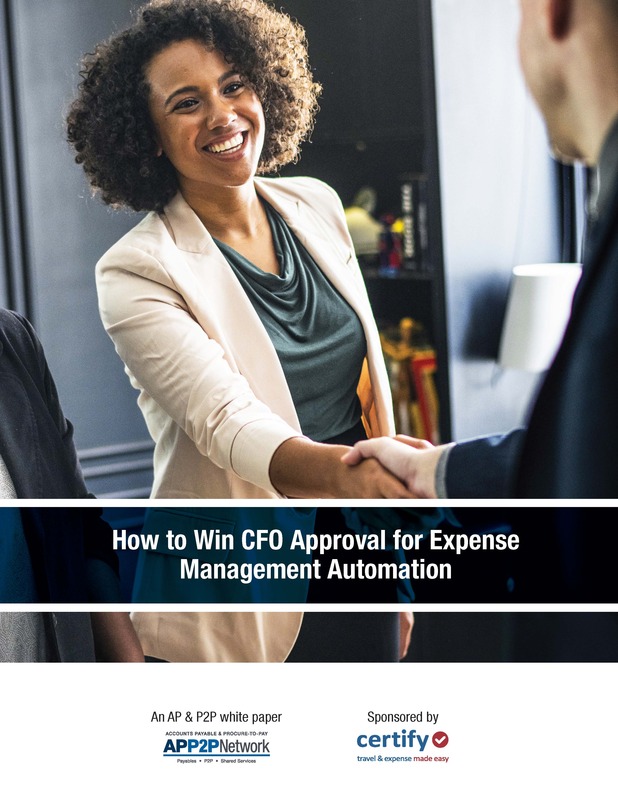 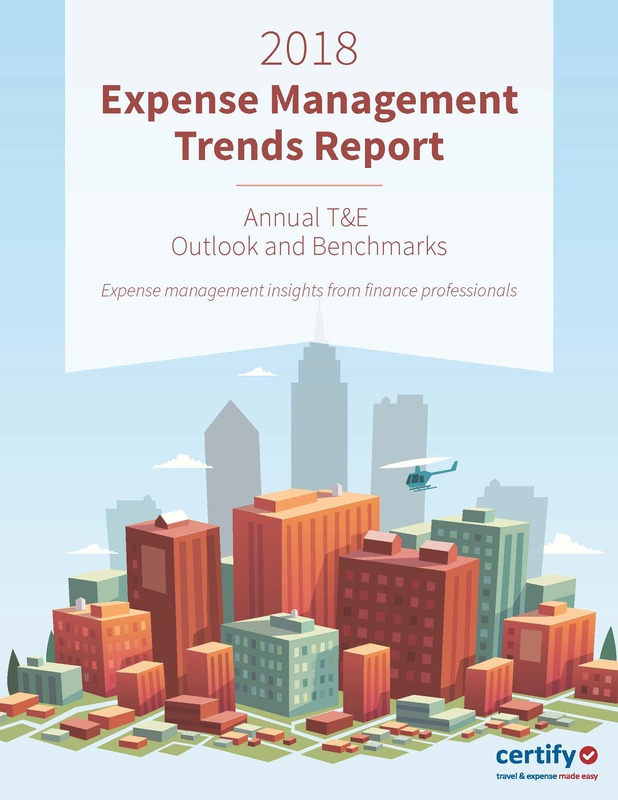 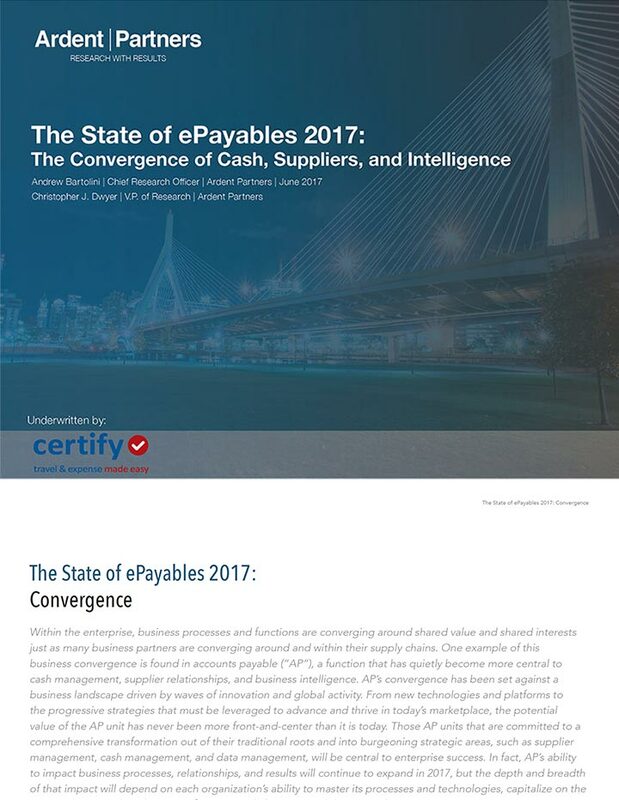 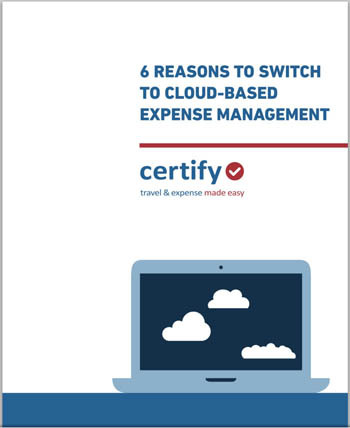 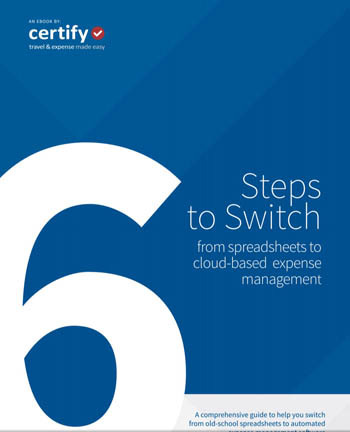 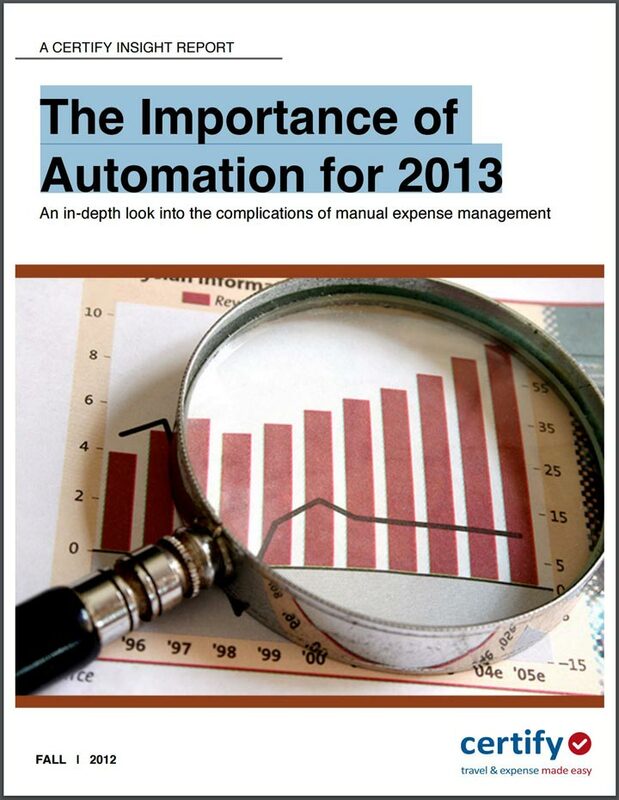 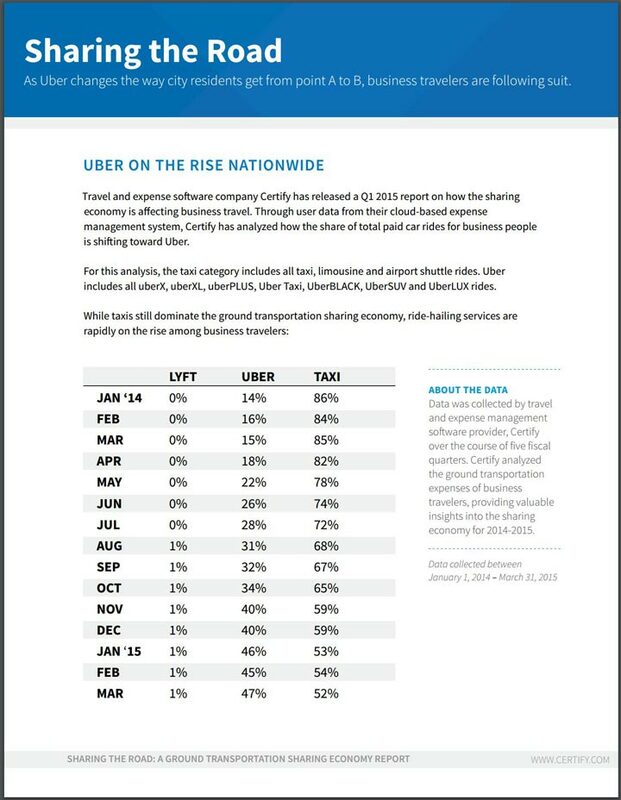 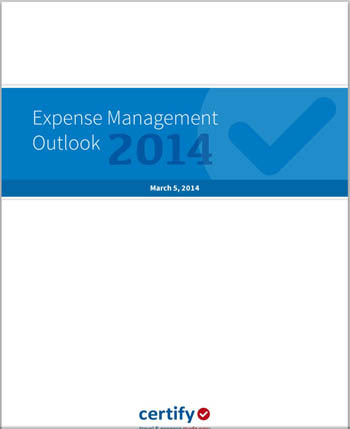 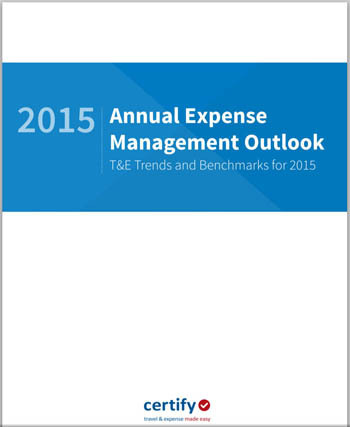 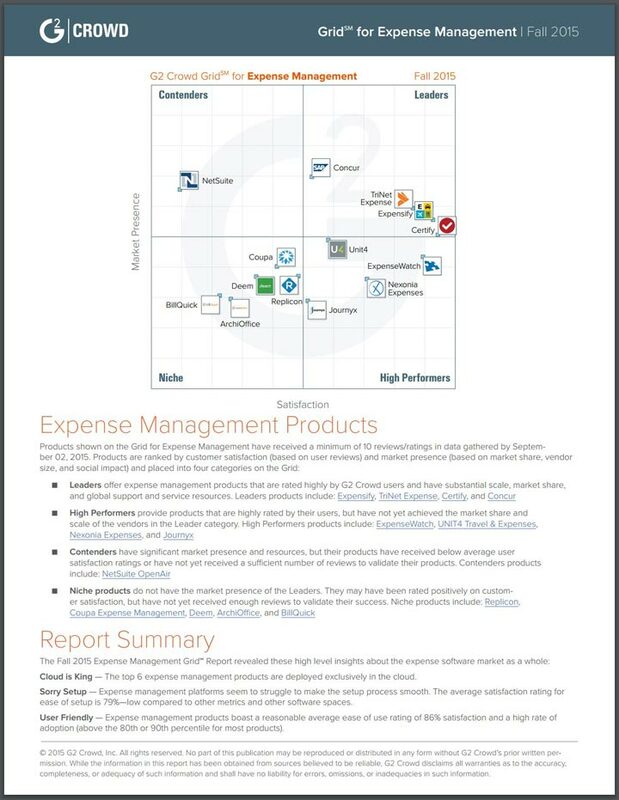 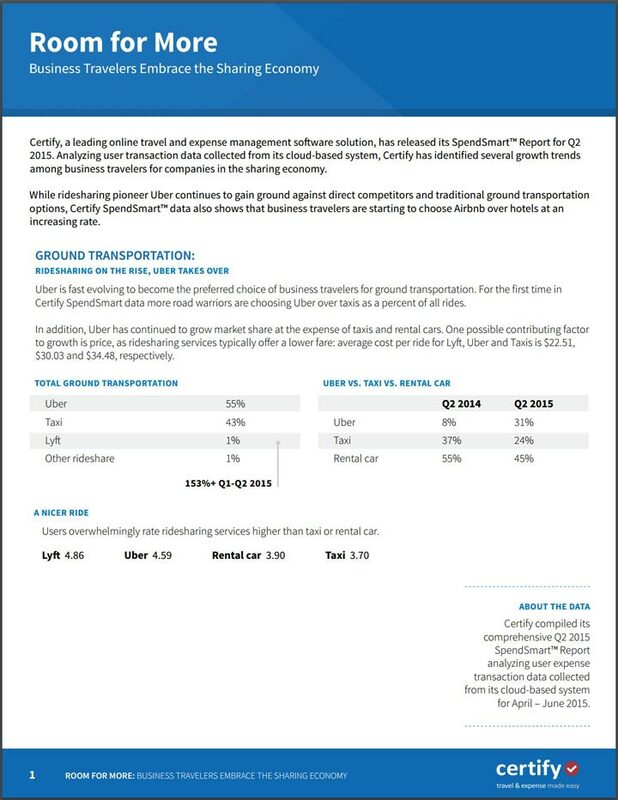 The State of Expense Management: Are We Automated Yet? 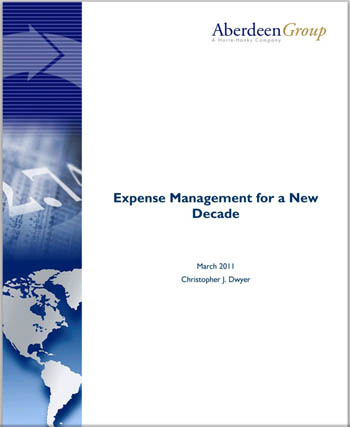 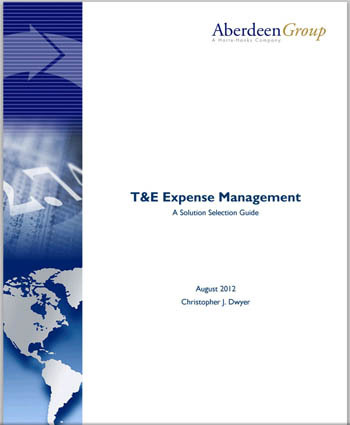 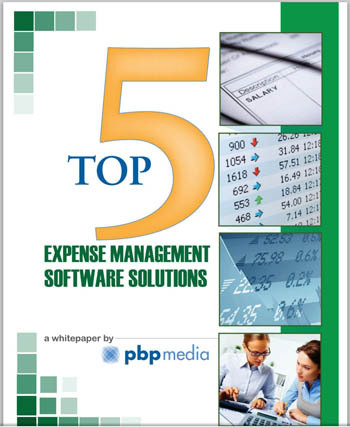 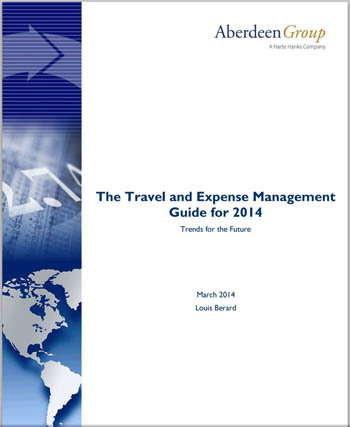 Expense management is a necessity in order to run a business. 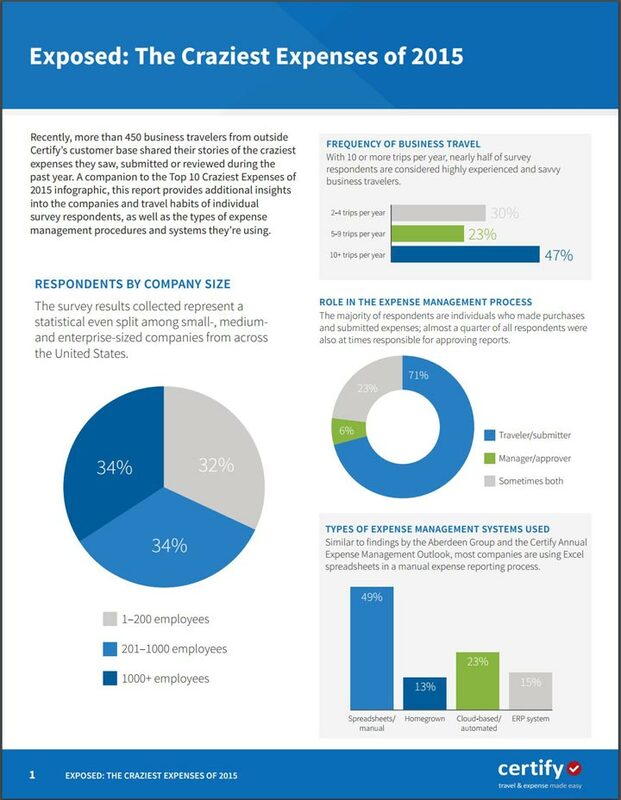 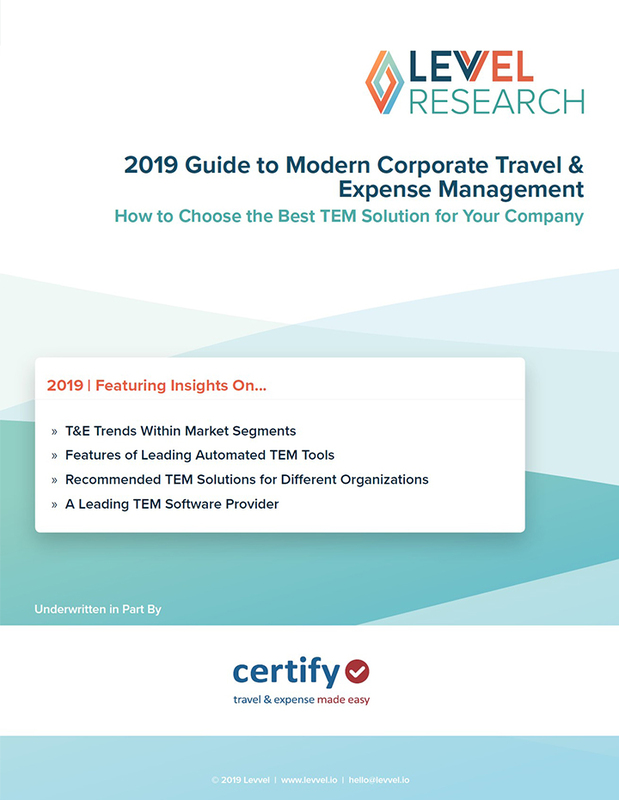 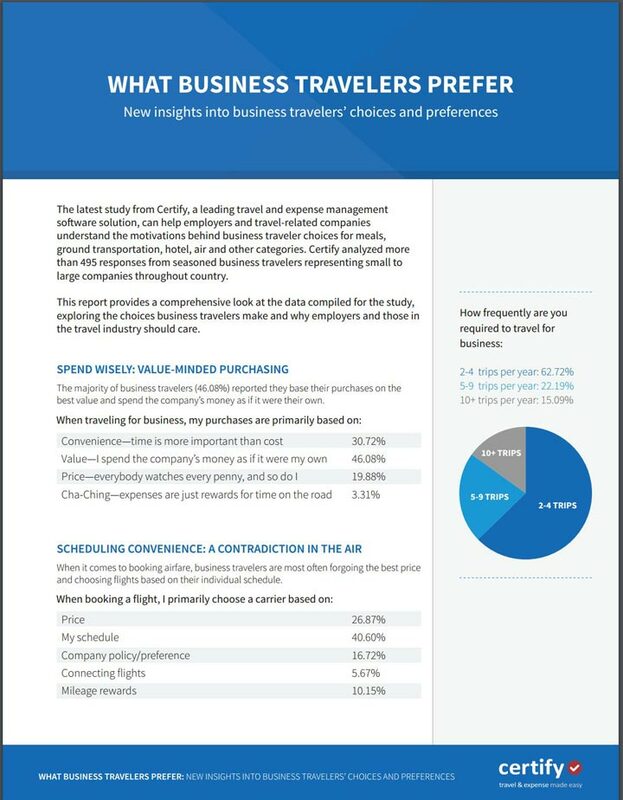 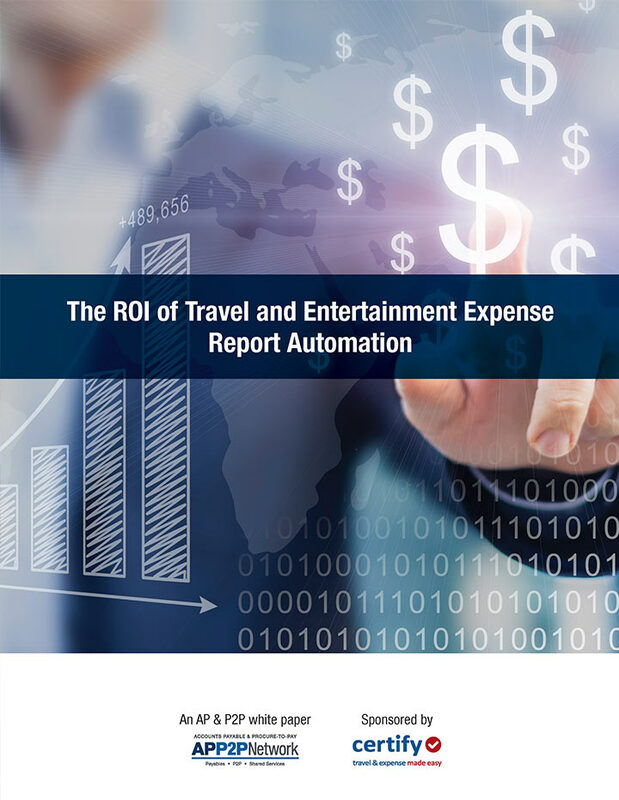 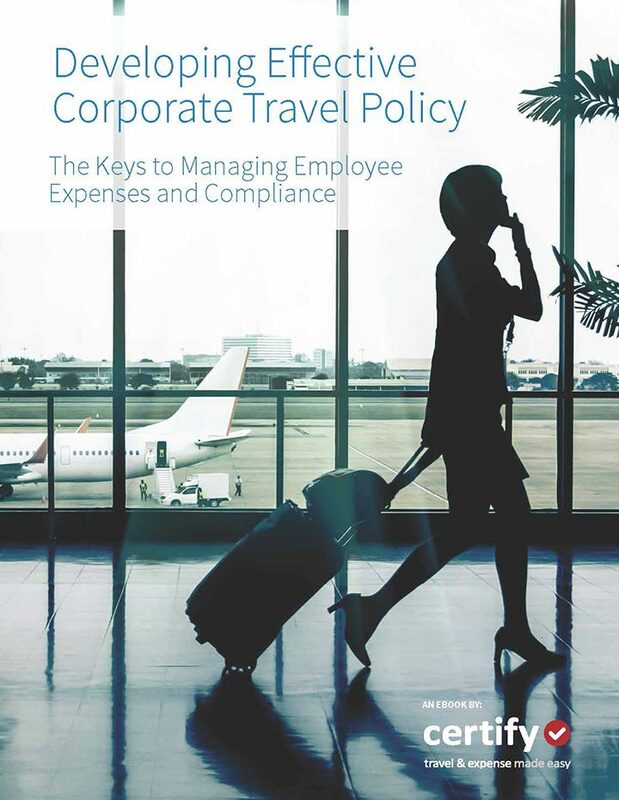 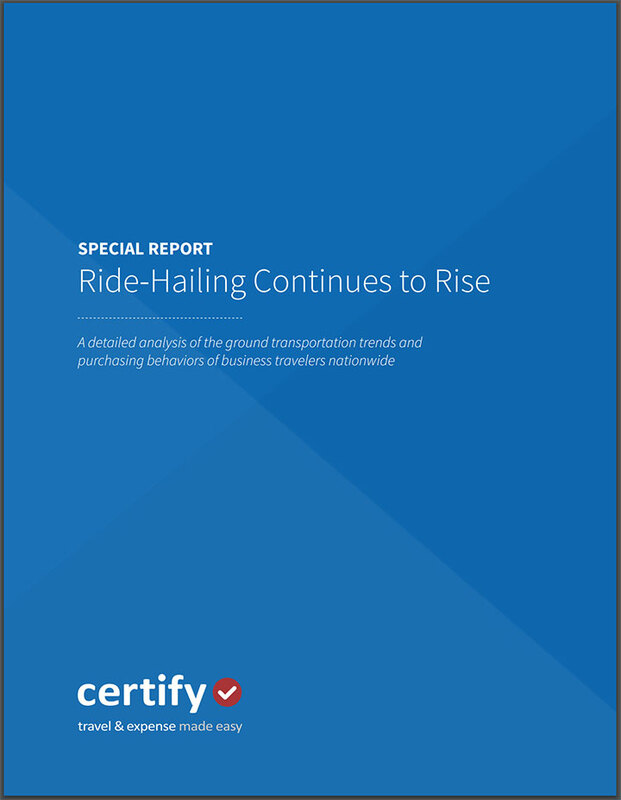 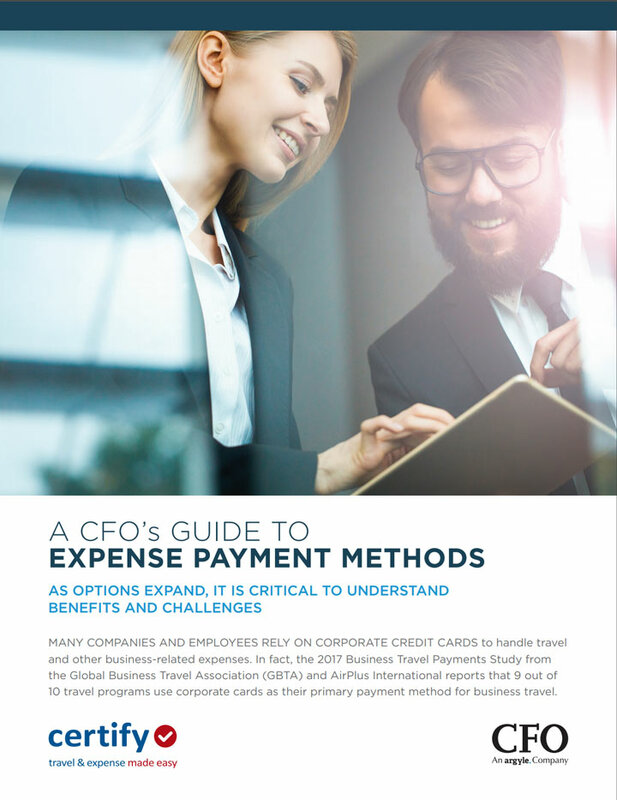 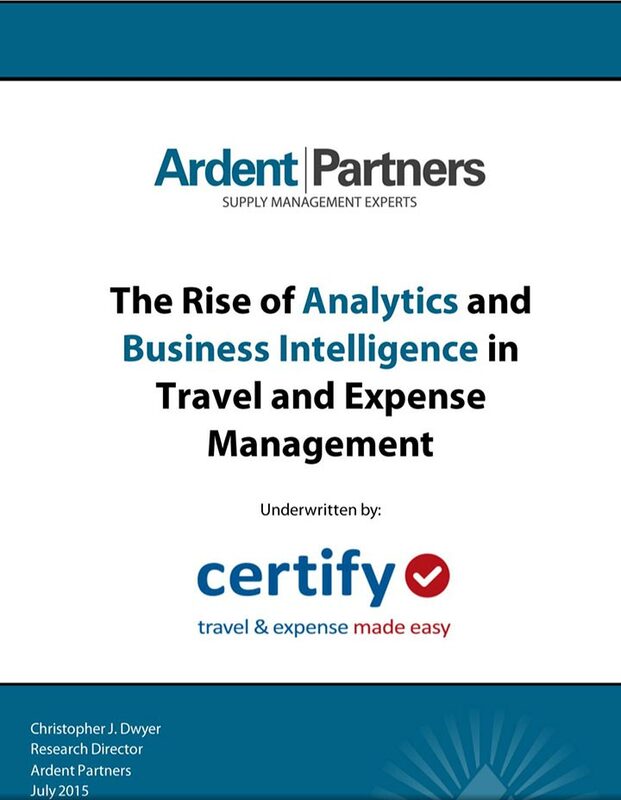 Employees incur reimbursable business expenses for a variety of reasons..
Aberdeen's Insights provide the analyst's perspective on the research as drawn from an aggregated view of research surveys, interviews and data analysis.